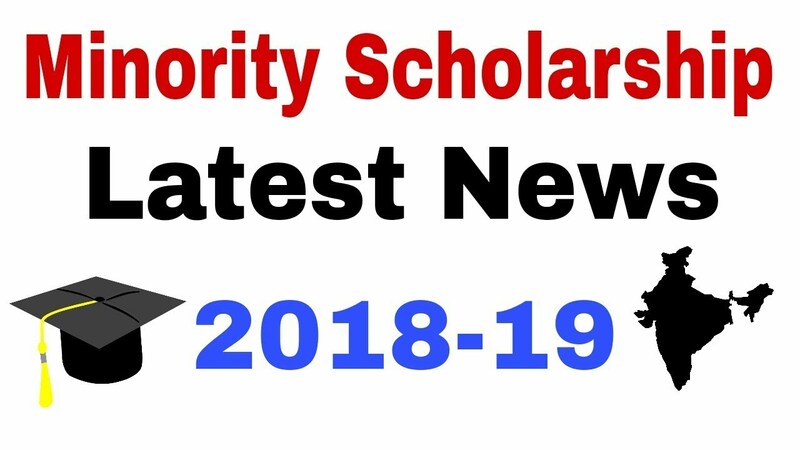 Minority community, disabled and minor ethnic group students will have to send their application for scholarship to the Regional Office of the Department of Secondary and Higher Education within 20 February, 2019. For this purpose, two forms have been published in the application of the scholarship, Directorate of Secondary and Higher Education. It is learned that on the website of the Directorate of Secondary and Higher Education (www.dshe.gov.bd> General Notice> Order) to provide for the stipulation of minority communities, scheduled Hindus, Buddhists, Christians, armed forces, disabled people, autistic and small ethnic groups in the fiscal year. ) Two forms have been published. Organizations have already been told to distribute forms and distribute them among the students. To apply for levy, the form along with necessary documents will be filled in 20 February and sent to the Regional Office of the Directorate of Secondary and Higher Education. According to the sources, instructions have been issued by sending letters to the organization heads. Students from class 6 to tenth can fill their form no. 1 and apply for leverage. Students of postgraduate and class XI will be required to send the form no. 2 to the Regional Office of the Department of Secondary and Higher Education. After 20 February no application will be filed in the regional office. For the convenience of daily education readers, two forms were published.